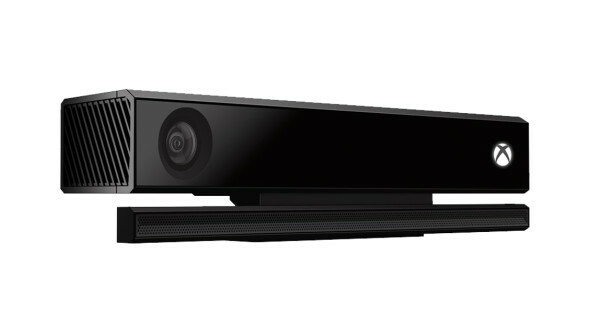 Microsoft’s Kinect is a versatile multimedia input device that can be used as a 3D scanner. Originally it was launched as an extension to its Xbox game console. We describe how to connect a Kinect to your Windows PC. Nintendo’s Wii game console introduced motion control to games via wireless remote controls. Later Microsoft added motion control to its XBox360 game console as well. They even did not need remote controls. Instead they used a dedicated camera system, called Kinect, that could do the job without remotes … and much more. The Kinect happened to be a versatile device that, connected to your Windows computer, offers an array of new functions. The most striking one is 3D scanning in a user friendly way. That is very interesting for a device with a second hand street price of USD 25! The plethora of new functions requires a lot of exploring and experimenting which can start as soon as your Kinect has been connected to your Windows computer. And that, surprisingly, is sometimes a frustrating exercise. We will try to help you out. Kinect for XBox 360, the original device launched as an extension to the XBox 360 game console. Kinect for Windows, i.e. Windows 7, the same as the previous one, only the firmware is more advanced, i.e. allows closer distances to the object. Kinect for XBox One, the successor of the earlier Kinect for XBox 360. Kinect for Windows v2, i.e Windows 8, the same as the previous one, but now for connection to your PC. So be sure, you know which Kinect edition you are using. If you do not have one yet, we recommend the Kinect for Xbox 360 for the moment. It is cheap, the software runs on Windows 7 and you will find many free resources on the internet. Your Kinect needs the right cable and enough power to operate. 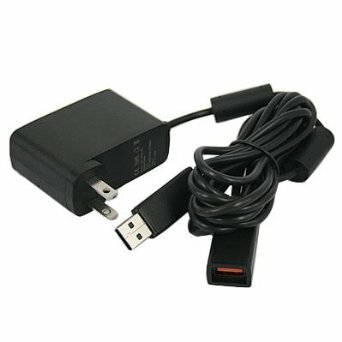 Kinect for XBox 360: You need to buy a dedicated power supply unit / USB cable combination (about USD 10). Kinect for Windows: You will have a power supply unit / USB cable combination as part of your Kinect package. 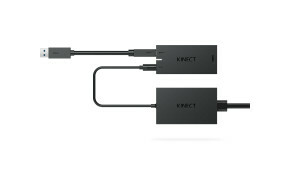 Kinect for XBox One: You need to buy a dedicated power supply unit/ USB 3 cable combination (about USD 10). 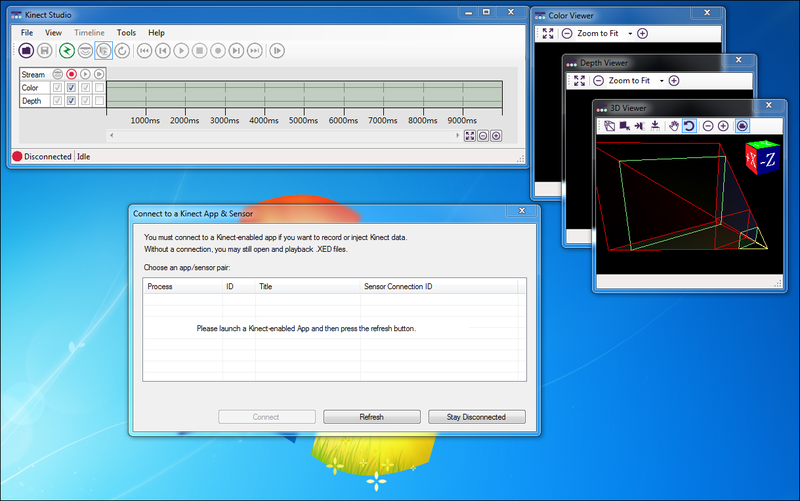 Kinect for Windows v2: You will have a power supply unit / USB cable combination as part of your Kinect package. When you tried already to install Kinect drivers and/or applications without success, it is wise to un-install them before you proceed. So, go to the configuration panel in Windows and select “Add / remove programs”. Uninstall anything that starts with the word “Kinect”. Have a fresh restart of your system afterwards. Installing the Kinect driver became a mess in our case. However, by trial and error, we found a way out. You need both a Software Development Kit (SDK) for the drivers and a Developers Tool Kit for the examples and tools. Always install the SDK first and the Developers Tool Kit next. You can download the software from http://www.microsoft.com/en-us/download/ where you find two versions (v1.7 and v1.8) for both products. Apparently in case you have a Kinect for Xbox 360 or a Kinect for Windows you should use v1.7 which runs on Windows7 (maybe Windows8 as well). Apparently, in case you have a Kinect for Xbox One or a Kinect for Windows v2 you have to use v1.8 which runs on Windows8 (maybe Windows7 as well). Afterwards you will find the Kinect Studio program and a Developer Toolkit Browser plus some documents in your Windows task menu. Now, first Power On your Kinect and then connect it to your computer via a USB-port. Wait for at least five minutes. In the meantime you could look at Device management on your Windows machine to see what is happening. After a while, you will receive a Device Ready message. Kinect for Windows Security Control. 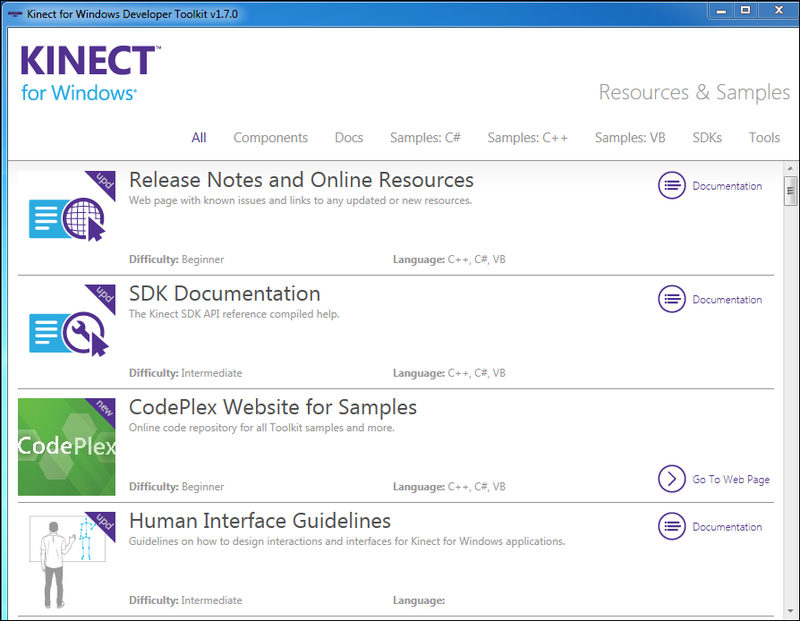 Now start the Developer Toolkit Browser for exploring a bunch of ready-to-run demo’s and corresponding documentation. One of the applications is Kinect Studio that supports other programs in working with the Kinect. To conclude, a table with a summary of the options. Next Next post: Review of the OLPC XO Tablet; Appreciated by children, full of interesting apps, but where is the backing by the One Laptop Per Child organization? Sofos Consultancy Powered by WordPress.com.